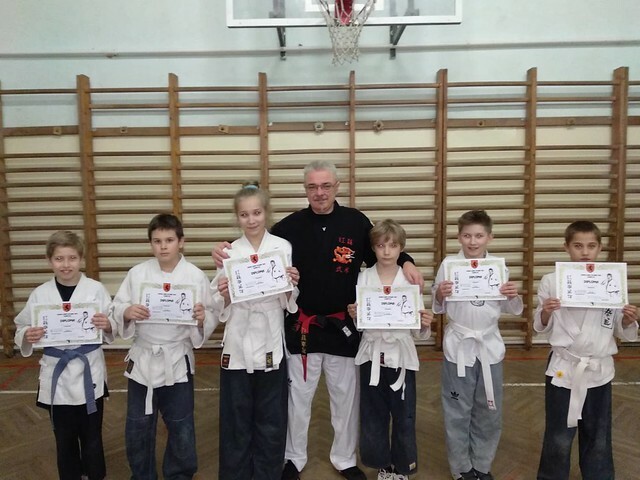 This entry was posted in Edzés, english and tagged H.L.C.T., HLCT, Hong Lung Chuan Tao, hungarian, Hungary, Kaposvár, kung-fu, Márton László, Si Jo, Si Jo Márton László on 2018-04-30 by | . We congratulate them and their Master (Si Jo László Márton) for their efforts. This entry was posted in Edzés, english, Márton László, Övvizsga and tagged Berzsenyi Dániel Általános Iskola, Csernel Levente, Edelényi Csaba, Edzés, european, Ferenczy Enikő, Ferenczy Örs, H.L.C.T., HLCT, Hong Lung Chuan Tao, hungarian, Hungary, Kaposvár, kung-fu, kungfu, Márton László, Németh Roland, Takács Botond, traditional on 2018-02-14 by | . Rank: 10. 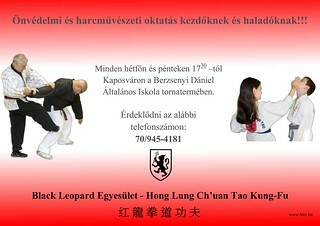 Tjie, White belt : Kenéz Pájer , Erik Kovacsik , Károly Medveczky . Rank: 10. Tjie, White-Gray belt: Nimród Fellai-Balogh. This entry was posted in Edzés, Övvizsga and tagged Berzsenyi Dániel Általános Iskola, Edzés, european, Fellai-Balogh Nimród, H.L.C.T., Hong Lung Chuan Tao, hungarian, Hungary, Kaposvár, Kovacsik Erik, kung-fu, kungfu, Márton László, Medveczky Károly, Pájer Kenéz, Si Jo Márton László, traditional on 2018-02-09 by | . 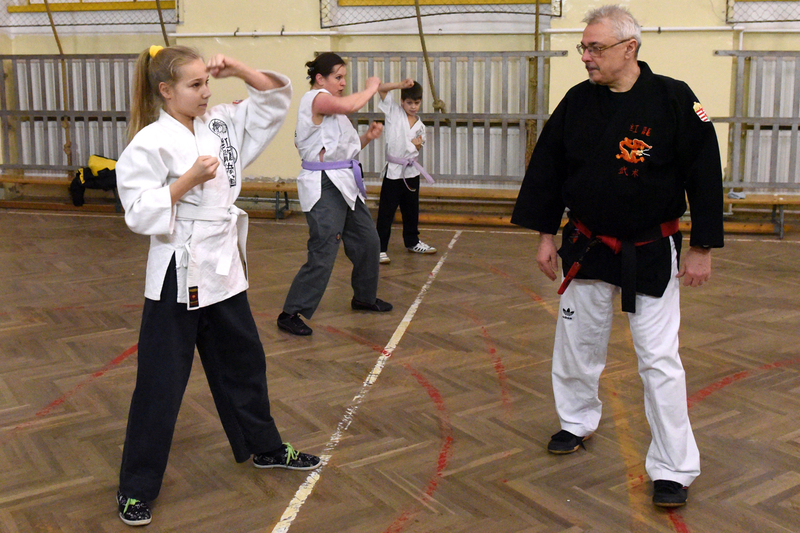 Hungarian news wrote about our Kung-fu Association. Here is the article of SonLine! 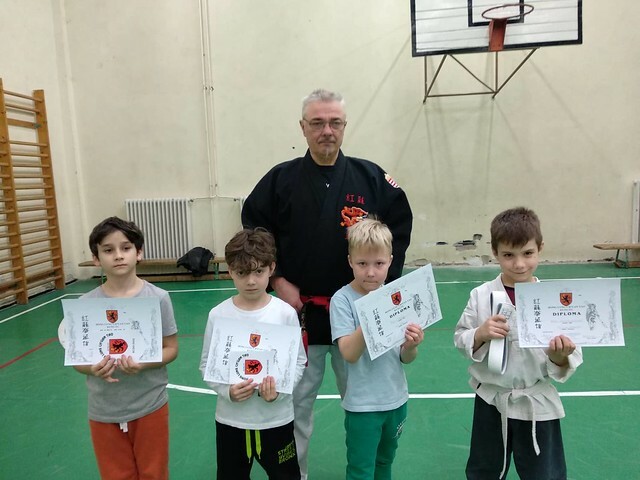 This entry was posted in Edzés and tagged Edzés, european, H.L.C.T., HLCT, Hong Lung Chuan Tao, hungarian, Hungary, Kaposvár, kung-fu, kungfu, Márton László, SonLine, traditional on 2018-01-15 by | . Thirty years ago Si Jo László Márton has written his first book the “Önvédelem Művészete” in English “The art of self- defense”. For the 30th year anniversary the third book has been published. Authors: Si Jo László Márton és Si Fu Gábor Csuz. 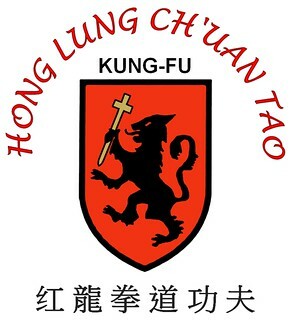 The book tells us the history of martial arts and the techniques of Hong Lung Ch’uan Tao Kung-Fu. Address: 7400, Kaposvár, Kisfaludy u. 44. 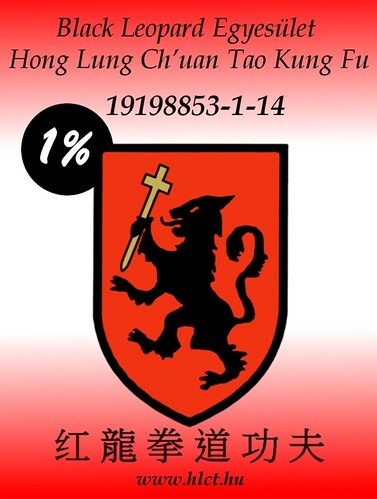 This entry was posted in Hírek and tagged Az önvédelem művészete III., Csuz Gábor, european, H.L.C.T., HLCT, Hong Lung Chuan Tao, hungarian, Hungary, kung-fu, kungfu, Márton László, Si Jo Márton László, traditional on 2017-12-25 by | .